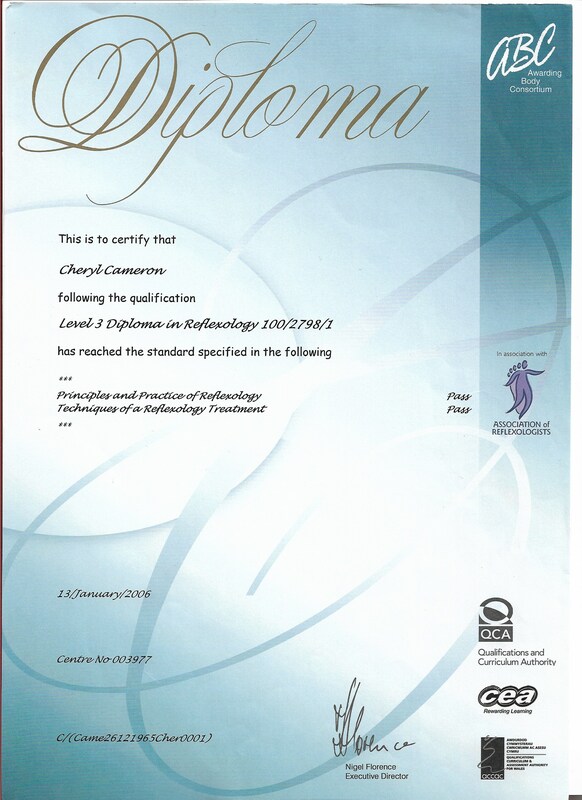 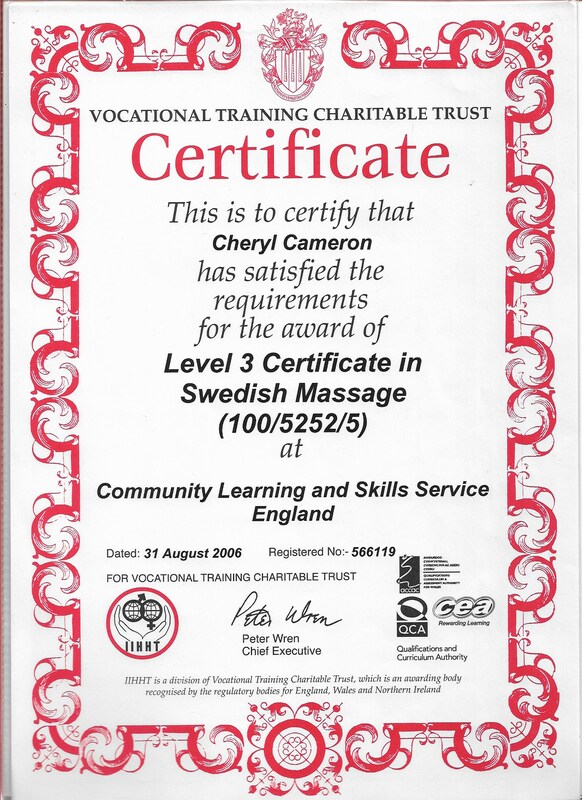 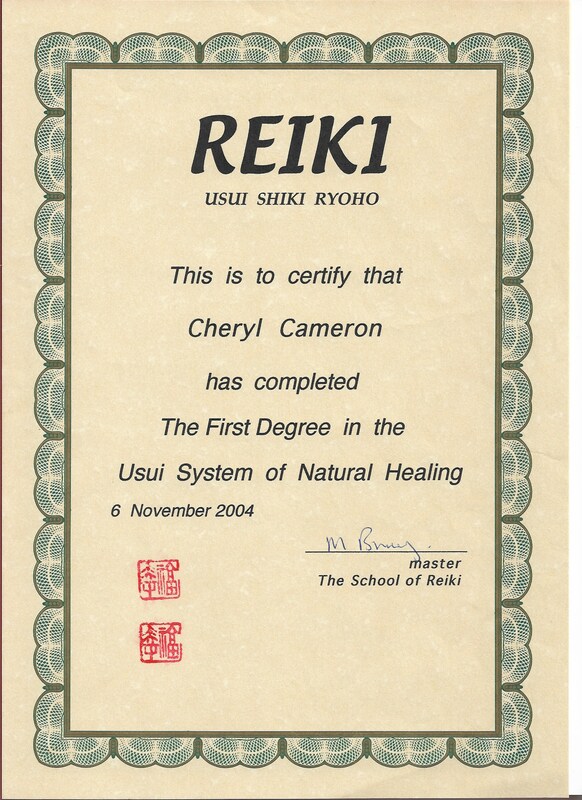 My name is Cheryl Cameron I am an alternative therapy practitioner. 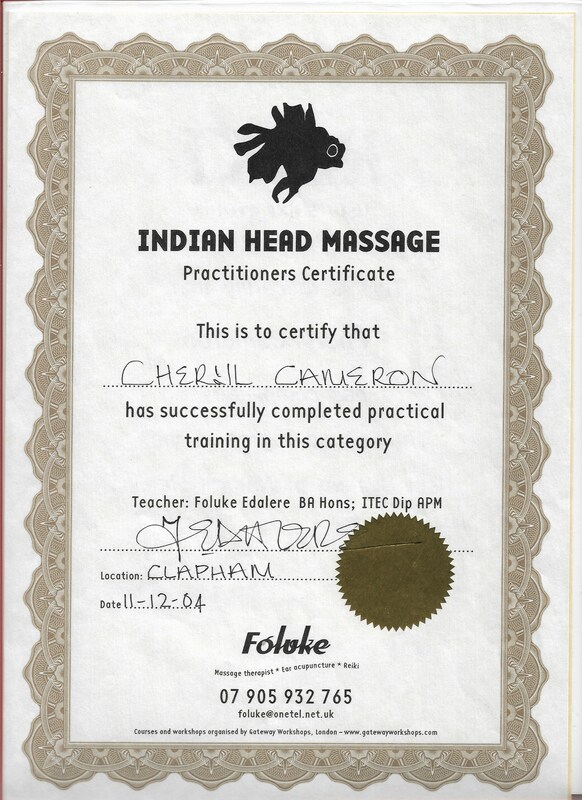 over 40 years experience in the holistic field. 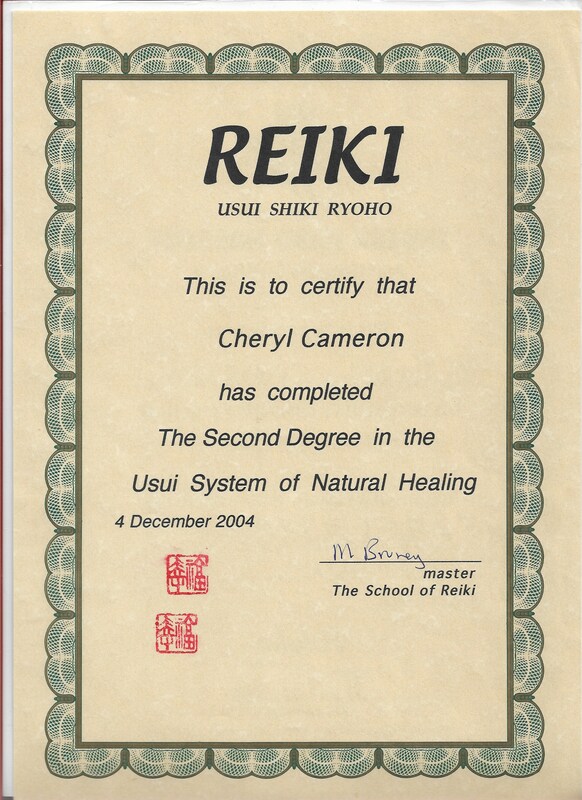 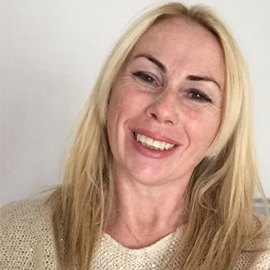 I specialise mainly in reiki which provides healing by positive intention and reflexology which uses specific parts of the body to stimulate the adequate function of various organs.